The Next to New Rummage Sale is a rummage sale known throughout the community for being a shopping bonanza. At the one-day-only sale, shoppers can purchase a wide variety of new and gently used merchandise donated by local businesses, members of the community, as well as Junior League members. 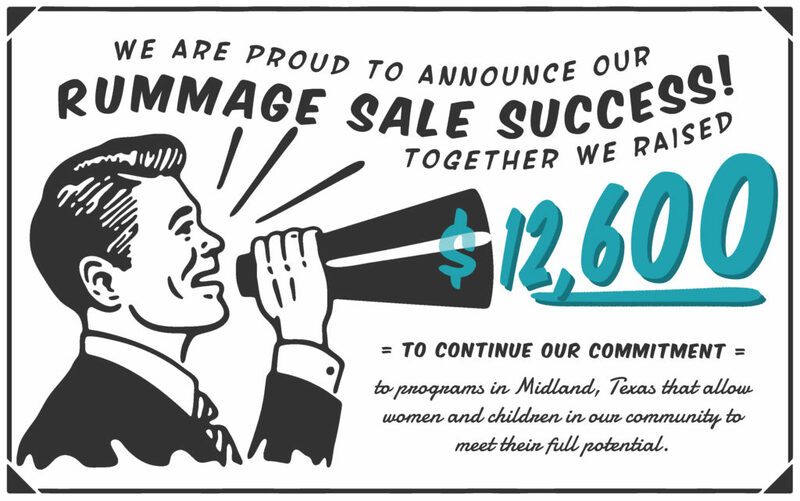 The sale serves a dual purpose for the community, both as a fundraiser for JLM to continue supporting programs which benefit women and children of the community, and as a resource for community members to purchase gently used item at bargain prices.